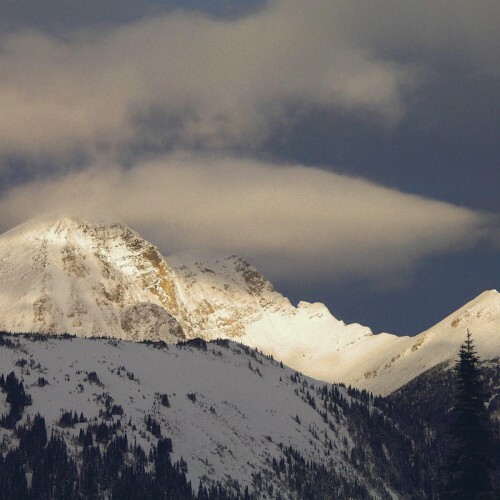 Crescent Spur offers packages for heliskiing and helicopter snowboarding. Our two vacation types are designed to meet the needs of a wide variety of guests. Private vacations are tailored around your own group of 10 people; additionally, 20 person Semi-Private vacations are ideal for smaller groups and individuals. Our most common bookings are Semi-Private Packages, which are best for individuals and groups of friends. 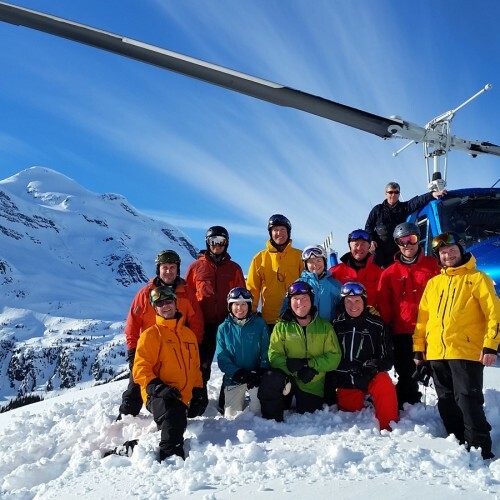 These packages are built around 2 groups of 10 heliskiers, to a maximum of 20 guests. 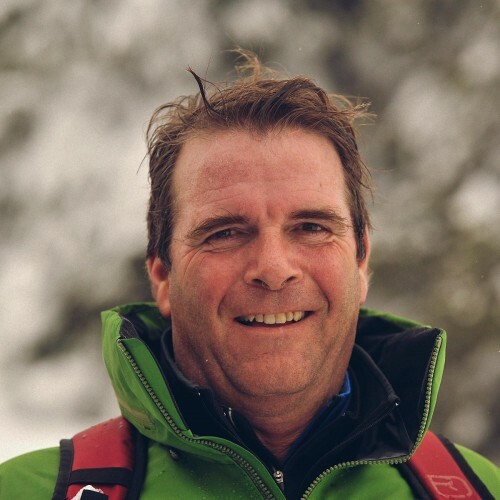 Each group skis with 2 guides, affording one guide to every 5 guests. Accommodation is based on double-occupancy, and prices for Semi-Private Packages are quoted per person. 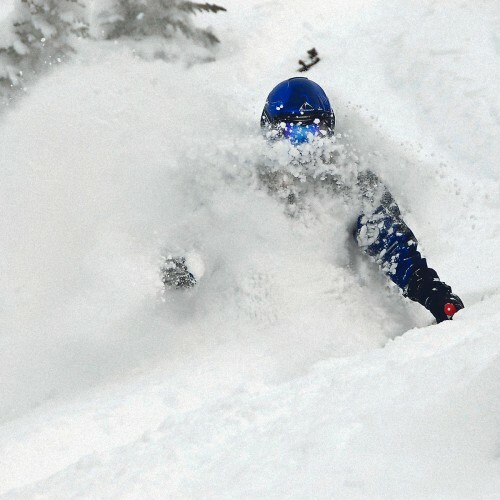 Groups that want a more intimate heliski holiday tend to opt for Private Packages. These weeks are dedicated to your group of up to 10 people, which has exclusive use of our helicopter, terrain, and lodge, for the duration of your stay. These bookings allow us to tailor an experience specifically around your needs and interests. Private Package rates are quoted as a group price. General Booking for 2020 Opens on November 5, 2018. Until November 5, all guests booked into our 2019 season have priority booking for the same week in 2020. Available spaces will be posted on November 5, 2018. 5 Day Semi-Private Packages begin on Sunday afternoon, with lunch and safety training. 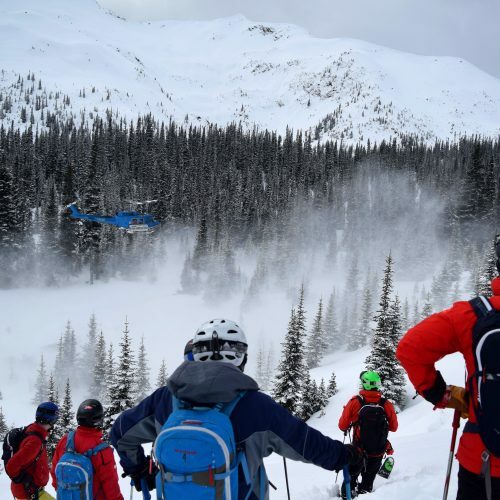 Heliskiing takes place Monday through Friday, with departure on Saturday morning, after breakfast. Your stay includes 6 nights’ accommodation (based on double occupancy), and 1 night at the Fairmont Vancouver Airport Hotel on the Saturday before the start of your package. 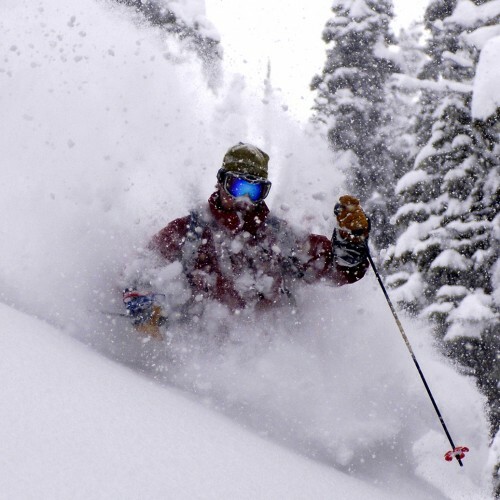 We include, 80,000 vertical feet of heliskiing, all meals and scheduled airport transfers to and from Prince George. You also get use of specialized powder skis and poles, and a Mammut Rocker Avalanche Airbag. High Season, N/A. High season may only be booked as 6 day package. Deposit per person is $1,995 CAD. All prices above are quoted in Canadian Dollars, and subject to applicable taxes. 6 Day Semi-Private Packages begin on Saturday afternoon, with lunch and safety training. 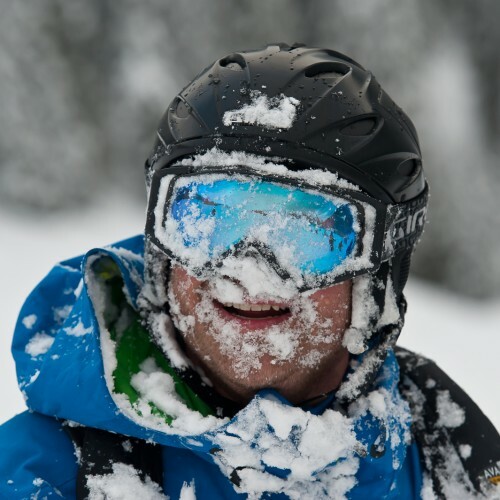 Heliskiing takes place Sunday through Friday, with departure on Saturday morning, after breakfast. Your stay includes 7 nights’ accommodation (based on double occupancy), and 1 night at the Fairmont Vancouver Airport Hotel on the Friday before the start of your package. 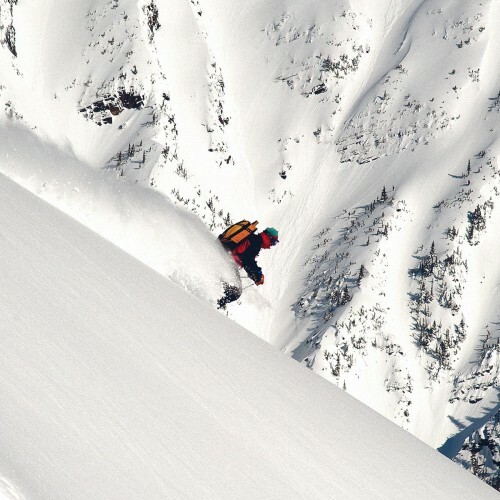 We include, 100,000 vertical feet of heliskiing, all meals and scheduled airport transfers to and from Prince George. You also get use of specialized powder skis and poles, and a Mammut Rocker Avalanche Airbag. 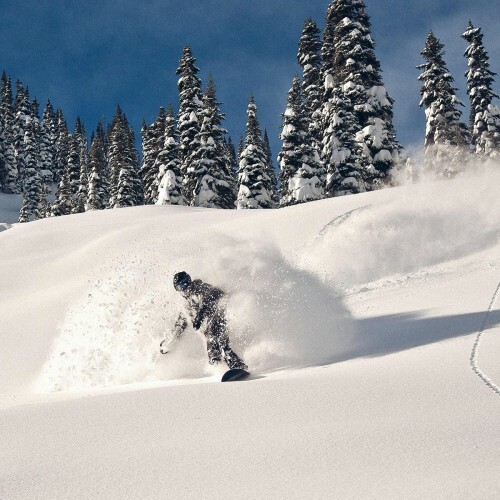 6 Day Private Packages are built around one group of up to 10 skiers, who have exclusive use of the helicopter, terrain, and lodge—as well as the support of 2 guides. Packages begin on Saturday afternoon, with lunch and safety training. 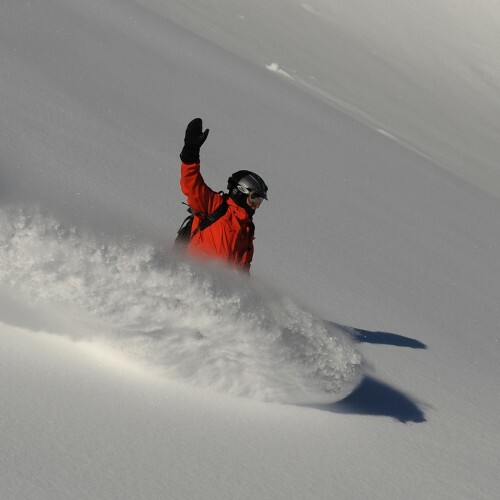 Heliskiing takes place Sunday through Friday, with departure on Saturday morning, after breakfast. Your stay includes 7 nights’ accommodation, and 1 night at the Fairmont Vancouver Airport Hotel on the Saturday before the start of your week. 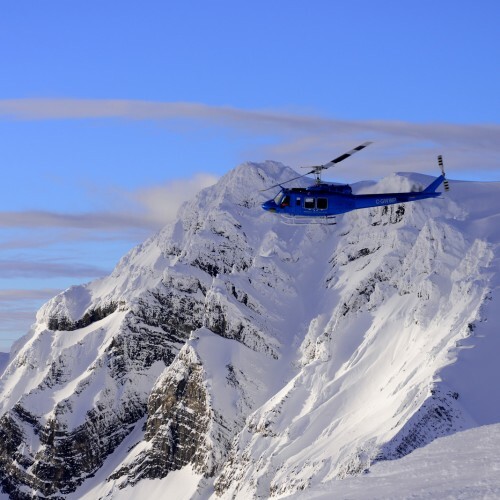 We include, 100,000 vertical feet of heliskiing, all meals and scheduled airport transfers to and from Prince George. 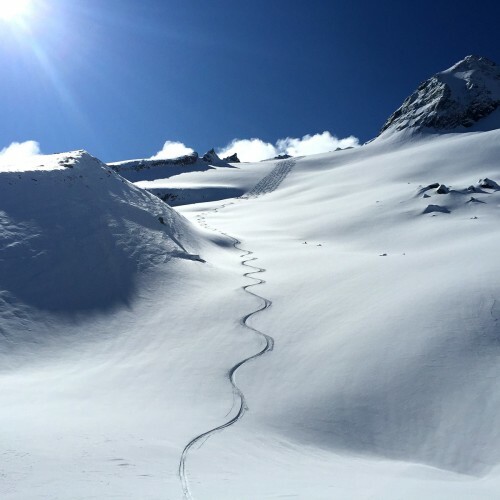 You also get use of specialized powder skis and poles, and a Mammut Rocker Avalanche Airbag. Deposit for the group is $19,950 CAD. All prices above are quoted in Canadian Dollars, and subject to applicable taxes. Deposit per person is $2,000 CAD + tax. All prices above are quoted in Canadian Dollars, and subject to applicable taxes. Deposit for the group is $20,000 CAD + tax. All prices above are quoted in Canadian Dollars, and subject to applicable taxes. For more information, or to book your vacation, call us toll-free at 1-800-715-5532 and we’ll help you get started. Alternately, visit the Reserve page to secure your spot immediately. There are a few important points you should attend to prior to booking. First, read more about extra vertical, vertical refunds, and insurance. Then carefully review, and sign the Waiver. This must be completed before your trip begins. We’ve also compiled notes and recommendations on skill/fitness requirements, necessary clothing and gear, and traveling to and from Crescent Spur in Preparation. We also have some special perks available to guests. For example, those who book 10 or more guests in a Semi-Private Package are eligible for a 5% commission; and, if you’ve already stayed with us, you’re eligible for a $350 credit for referring new guests. Visit more than once in a season and get 10% off on subsequent trips that season! Need more information? Call us at 1-800-715-5532, for details.